All rental properties must have RCD and smoke alarm checks done once a year. 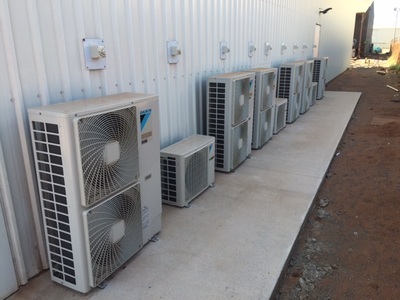 We can make the process painless and cost effective, call us for a quote. Time to upgrade your property? Installing new split air conditioning adds value and is essential to any modern Pilbara property. 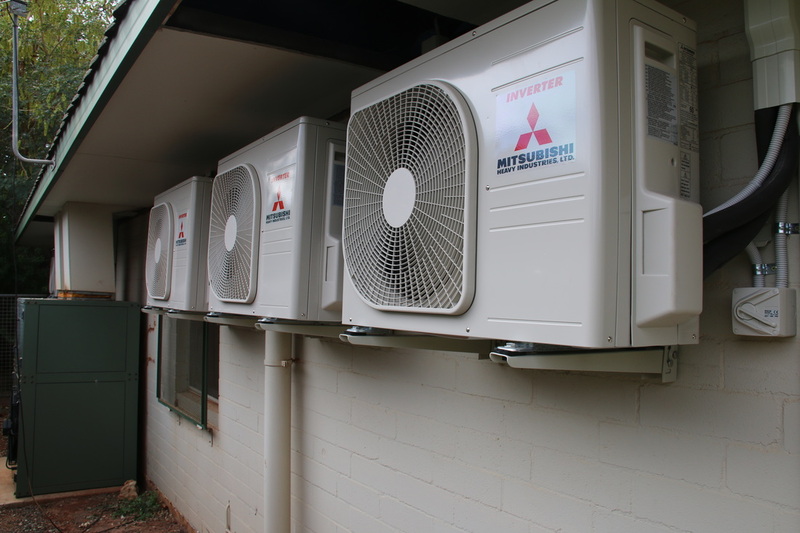 Bright Electrics will solve your air conditioning needs by supplying the air conditioning units and also installing the electrical circuits. 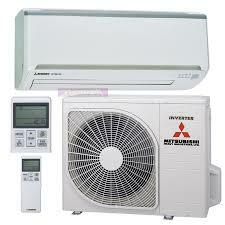 We can supply quality Mitsubishi Heavy Industry or Daikin air conditioning units at reasonable prices.